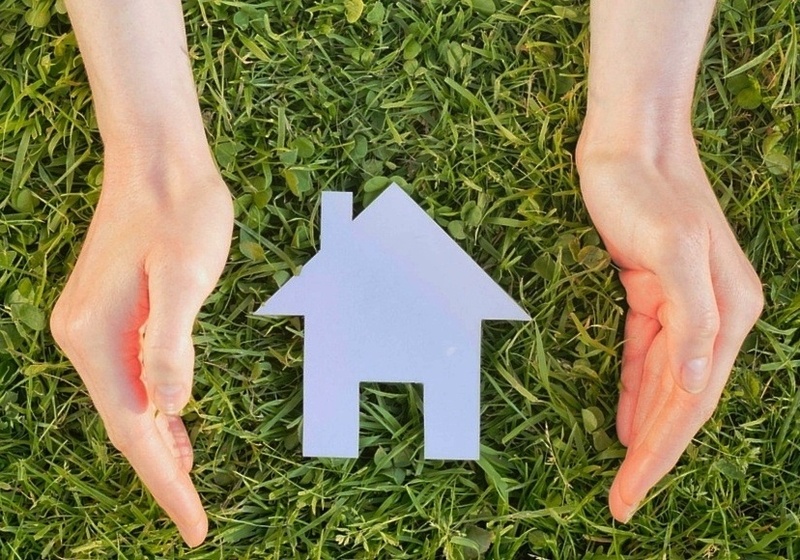 Moving Up, Downsizing, or Buying a Second Home? Read This. We employ a streamlined process. With full in-house control over underwriting and processing, Apex makes all of your loan decisions on-site. What does this mean for you? Apex customers enjoy the often-absent benefits of a transparent process that maximizes accountability, responsiveness, and personal service. We capitalize on nearly 20 years’ experience. Working with an expert in your local housing market reduces the difficulties that can arise when financing decisions are made outside your region. We can help you get the home of your dreams without a hitch, just as we’ve helped many others. We help to ensure you never overpay for your mortgage. Your mortgage is likely your largest liability and debt, which is why it is paramount that a professional manage it. All Apex customers are enrolled in Mortgages Under Management, a system of monitoring a homeowner’s mortgage to make sure they have the best terms at every point in the loan’s lifetime. Get a rate quote today to learn more about how Apex can fulfill your financing needs. Is Downsizing The Next Big Trend In Homes?